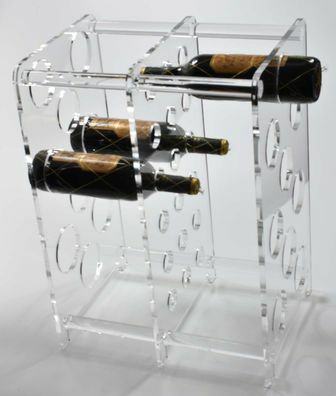 Bespoke, made to order acrylic / Perspex furniture. Acrylic tables and desks, Perspex chairs, drawer? filing cabinets and more. Below is just a small range of just some of the made to measure furniture that Striking Displays have manufactured. Click on the furniture below for more information.